Herzlich Willkommen to GABA's July networking event at the Marriott Hotel. Please come along and meet the new GABA Committee.Due to the rain last month attendance was low but those in attendance thought the new venue was great! We have also negotiated a special valet parking deal of $5.00, when you say you are attending The GABA event in the Motion Bar & Grill. Wolfgang Kelke from King of Cakes will be talking to us about his illustrious past, the humble beginnings and the transition to a successful franchise business. He will be also covering some anecdotes about his friend's business K&K, where GABA's Christmas in July event will take place on 28 July. 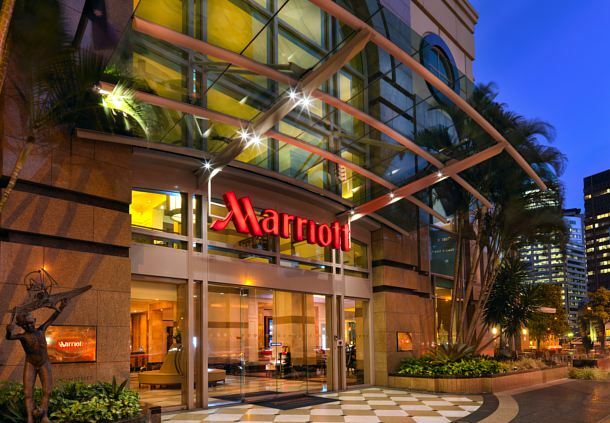 This time it will be held at the The Marriott Hotel, 515 Queen Street, Brisbane, Foyer Lobby, Ground Floor. Free parking at GABA Offices, 102 Main Street, Kangaroo Point. Walk to Holman Jetty, catch free City Hopper ferry to Eagle Street Pier. Park across street from venue, flat fee; $10.